The former member of Wonder Girls topped the singles charts for several online streaming services including Melon, Bugs, Mnet and Soribada, just hours after releasing her song Tuesday night. 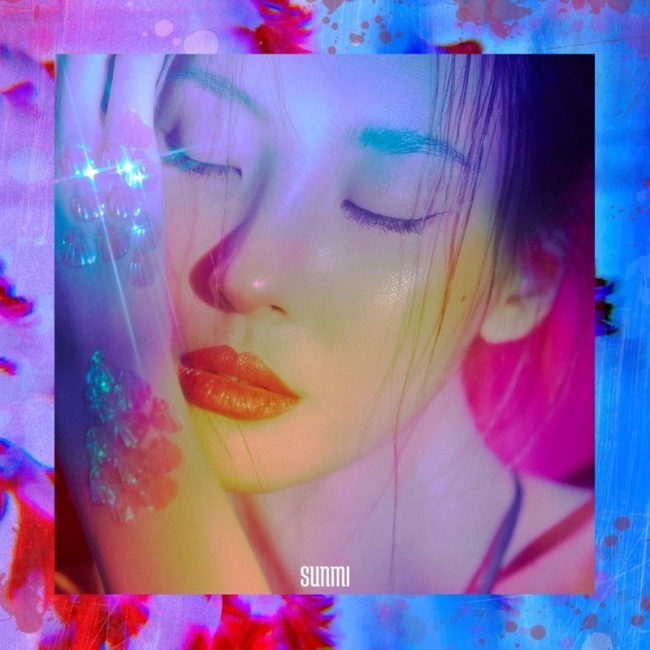 “Siren” is the lead track for Sunmi’s new EP, “Warning,” her third record since she parted ways with JYP Entertainment and inked a contract with MakeUs Entertainment in early 2017. Sunmi and producer Frants worked together on the track three years ago, and it was strong enough to be considered for a Wonder Girls lead single. The song encapsulates the dreamy and sensitive elements that define Sunmi as an artist, which she often expresses through her distinctive performance style and fashion. The mini-album contains seven tracks, including the hit singles “Gashina” and “Heroine,” completing Sunmi’s yearlong trilogy project.